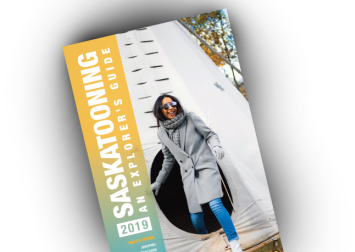 Your Ultimate Destination for Fun in Saskatoon! Saskatoon's first Board Game Lounge with an expansive collection of board games to play, in addition to Saskatoon's Best Escape Rooms! We have games for groups of 2 to 50 people. Come play one of Saskatoon's most immersive Escape Rooms that make you feel like you have been transported to another reality. After your escape, join us in the Game Lounge for a coffee, or glass of wine, or perhaps one of our famous floats! 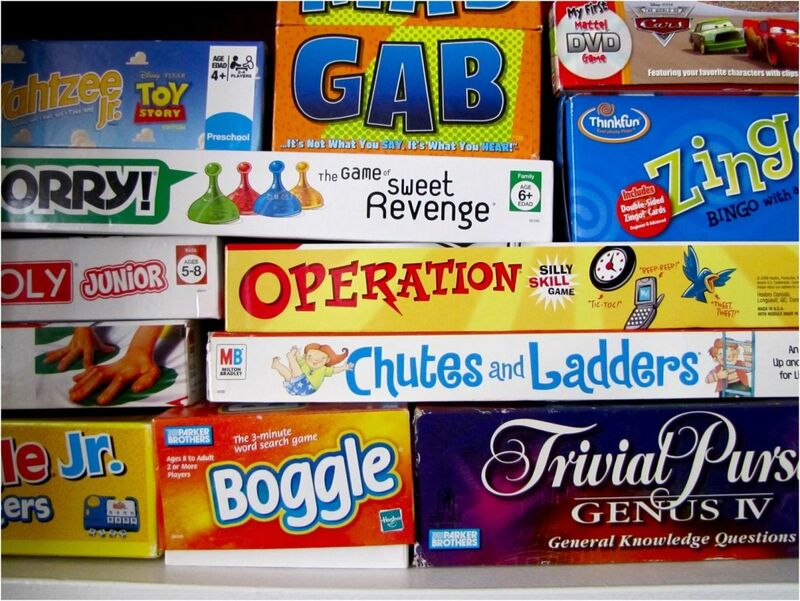 Grab a board game from our library and keep the fun and laughter going all night! Our facility is perfect for your family reunion, birthday party, team building, Christmas party, stag/stagette, or just a night out with friends. Group packages are available on our website.